We are truly grateful for the loyalty and support of this amazing community! You have made us what we are! 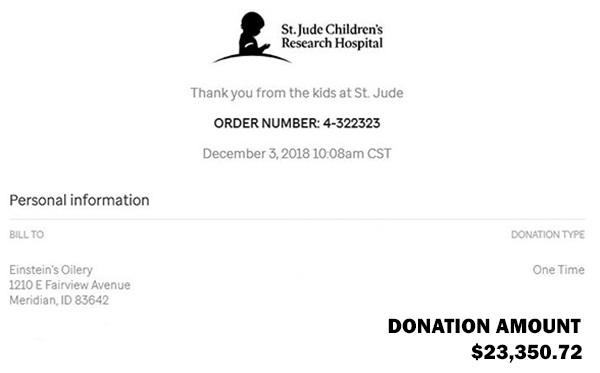 On behalf of countless children and their families who are fighting cancer, we wanted to express a heartfelt thank you to all our employees and customers who generously donated a total of $11,675.36 to St Jude Children’s Research Hospital during No-Shave November. 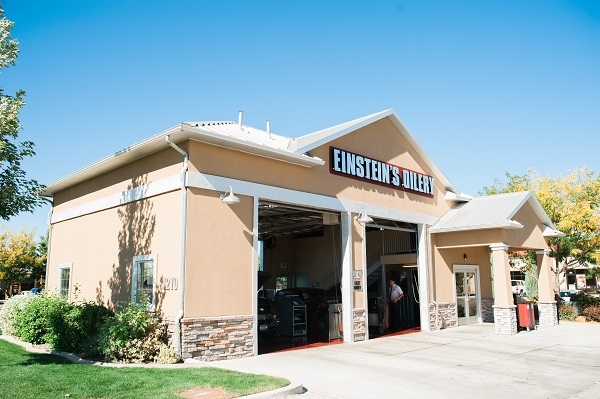 Einstein’s matching funds brought the grand total raised to $23,350.72! Together we made a real difference for these kids. 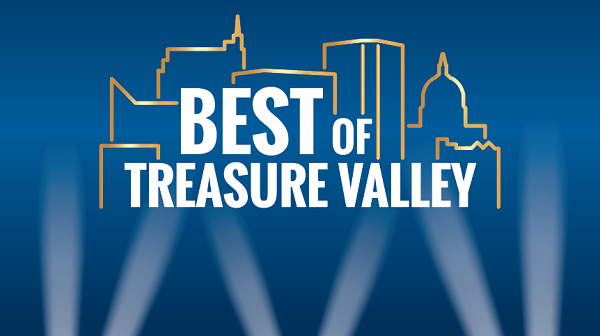 Thank you so much Treasure Valley!